An urgent search for the lion has been initiated, after a motorist noticed it eating a cow on the side of the road. NATIONAL NEWS - Lulekani police outside Phalaborwa in Limpopo have alerted community members about a lion which was allegedly seen along the Giyani-Selwane road on Monday. 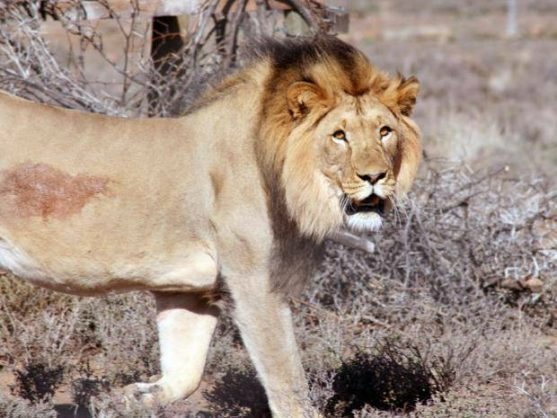 It is further alleged by the motorist that when he drove closer to investigate the sighting, the lion ran away into the bushes into the direction of Selwane, Mabunda said. The department of environment and nature conservation have initiated a hunt for the lion, Mabunda confirmed.